UPDATED: Tue., Nov. 28, 2017, 2:15 p.m.
SEATTLE – Washington state is suing the ride-hailing company Uber, saying it broke state law when it failed to notify more than 10,000 drivers in the state that their personal information was accessed as part of a major data breach. Uber acknowledged last week that for more than a year it covered up a hacking attack that stole personal information about more than 57 million of the ride-hailing service’s customers and drivers. 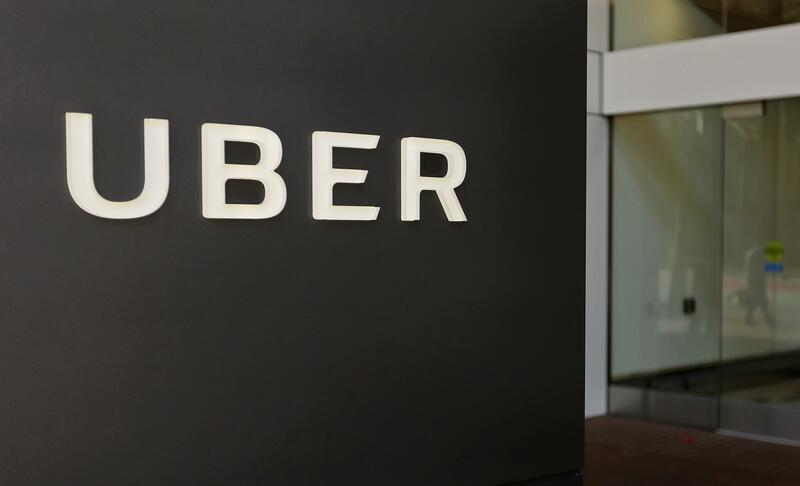 Attorney General Bob Ferguson said Tuesday that because the drivers’ information that was accessed included names and license numbers, state law required Uber to notify them within 45 days. Nearly 11,000 drivers in Washington were affected. Ferguson’s lawsuit seeks civil penalties in the millions of dollars. Published: Nov. 28, 2017, 1:47 p.m. Updated: Nov. 28, 2017, 2:15 p.m.